To play for the Colts in 2008, you must be a student at a junior or four-year college and have eligibility remaining in accordance with NCAA regulations. 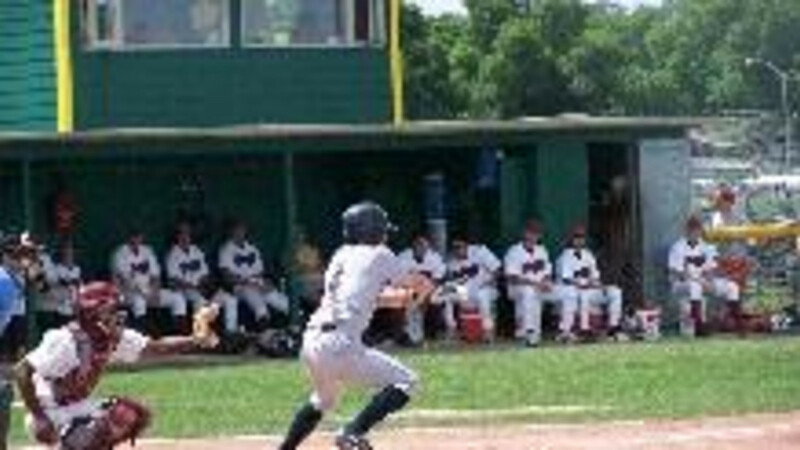 High school students and non-NCAA players (such as former college players), as well as those who are under a current professional baseball contract, cannot play for the Colts or in the MCBL. In order to play for the Colts, a student-athlete must receive written permission from his university. Cowboy Field, home of the Laramie Colts, is a great ballpark! Cowboy Field has new lights, a grandstand that seats 600 (with room for more fans in the General Admission section), a press box, restrooms, covered dugouts, a P.A. system. The Field is located at 2623 Willett Dr. just East of War Memorial Field. The dimensions of Cowboy Field are: 360 x 410 x 360.